The South East Europe in focus session will consist of two high level panels. Challenges in RES integration over the next 5 years – balancing, congestion or voltage quality? Implementation of Electricity network codes and guidelines, with a focus on requirement for grid connections of generators (RfG). Development of future distribution and/or transmission system – how to include other stakeholders? Intraday market and trading with neighbouring countries. 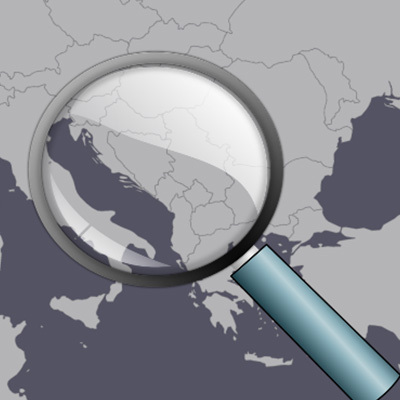 Corporate renewable Power Purchase Agreements in South East Europe – obstacles for its take off? Insights into wind energy developments in South East Europe. Potential large scale wind projects in South East Europe. Cooperation between different countries in wind projects. Industry wishes for larger uptake of wind energy in South East Europe. Bankability and financing of large scale wind projects in the region.